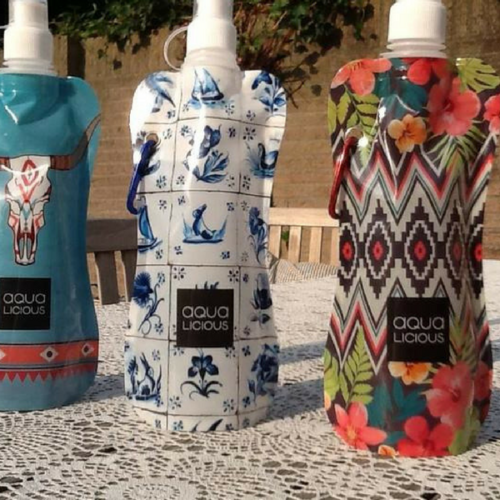 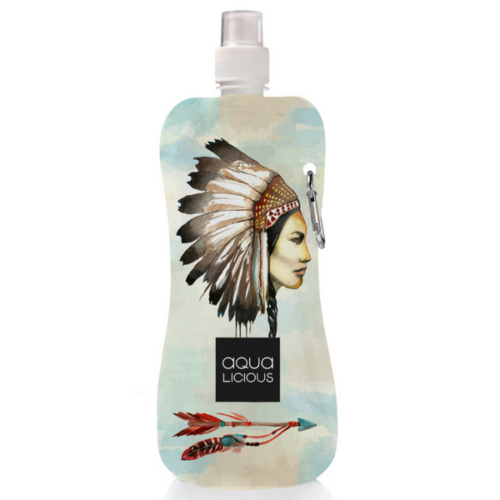 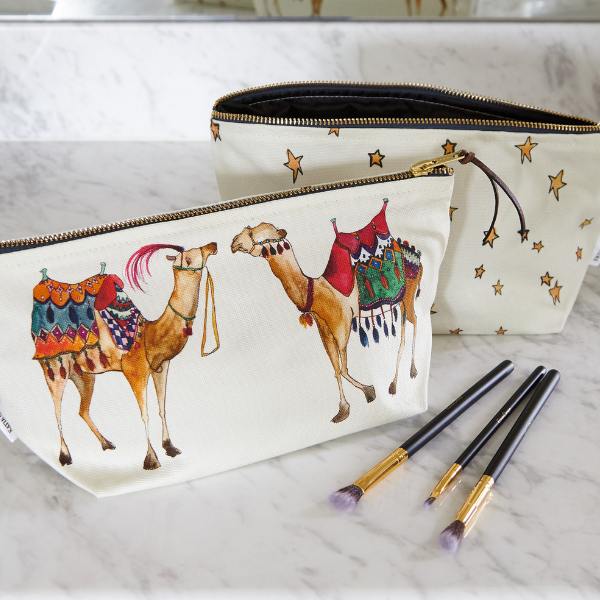 These new Cosmetic Bags are charming, exotic and useful – the perfect gift for yourself or a friend. 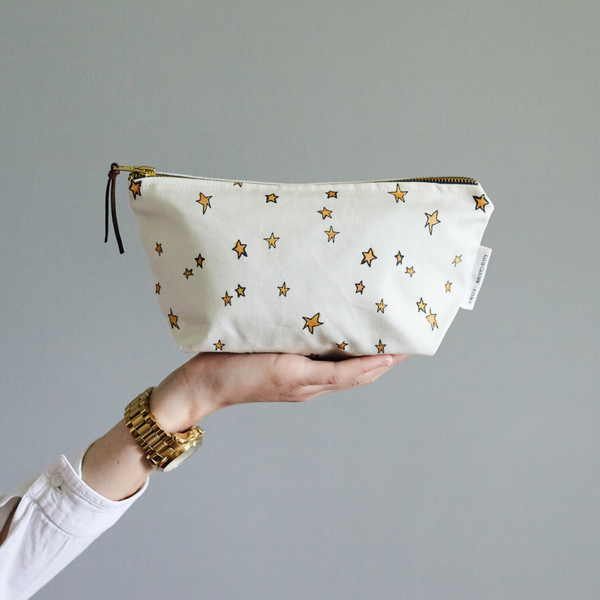 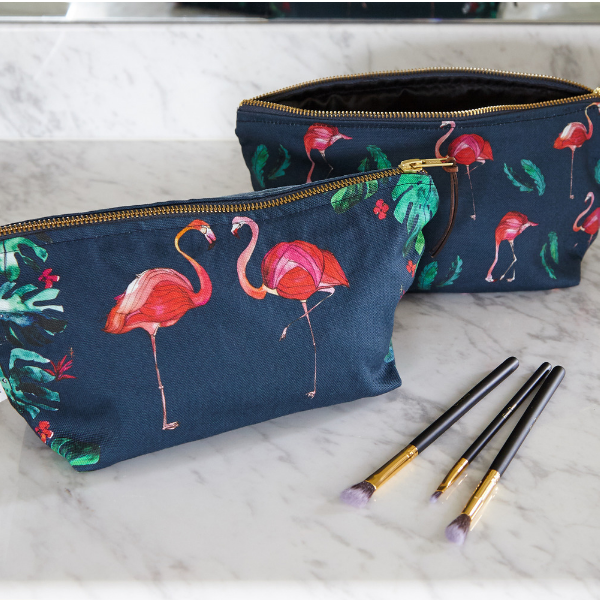 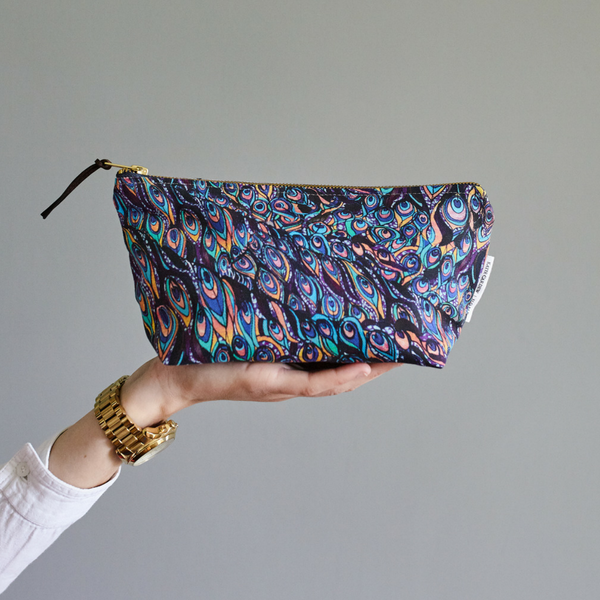 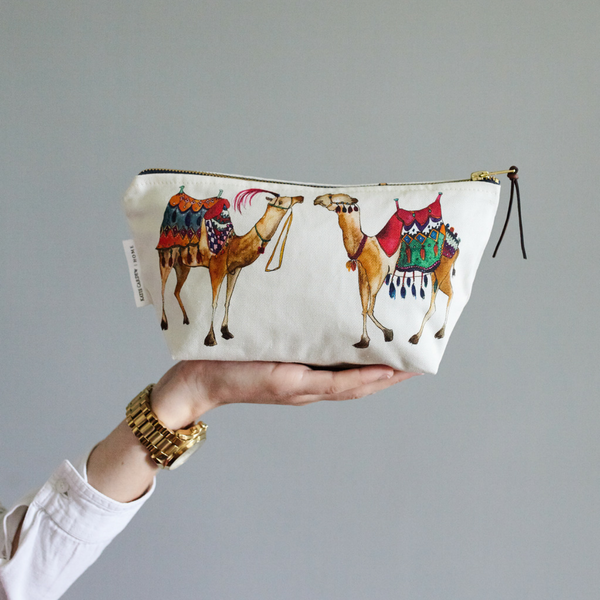 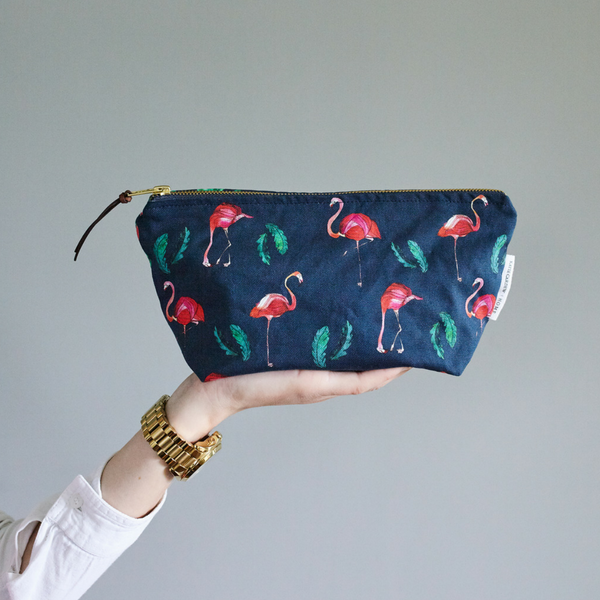 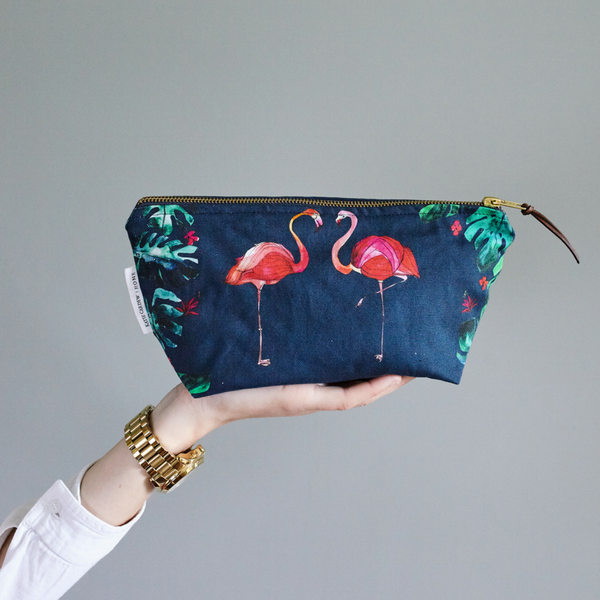 Uniquely illustrated by Katie Cardew – a lover of all things bright and beautiful, these new Cosmetic Bags are charming, exotic and useful – the perfect gift for yourself or a friend. 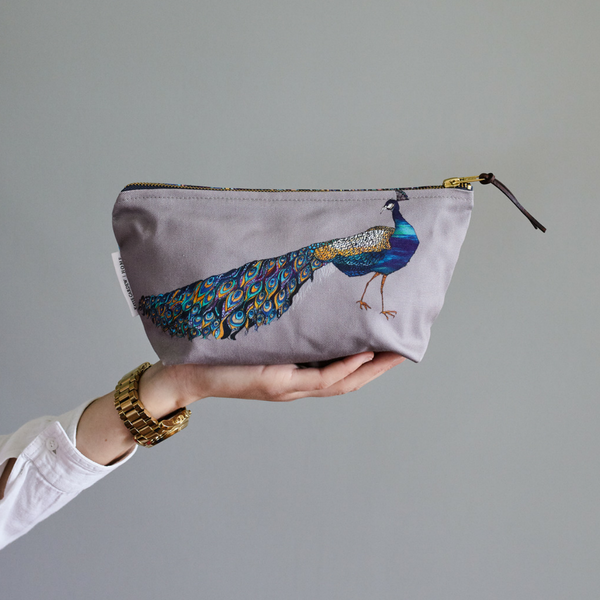 The gorgeous Mr Peacock and all his wonderful plumage illustrated on the reverse. 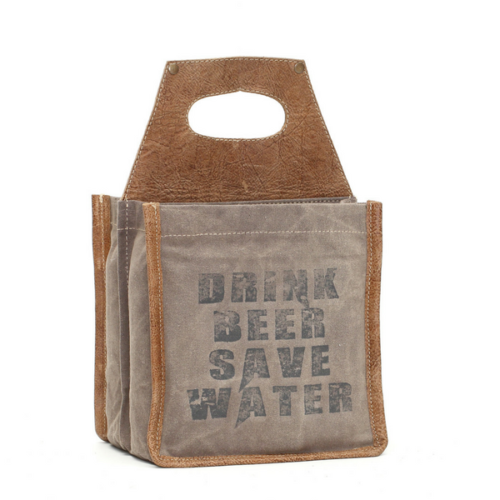 If you’re bringing beer, you want them to arrive cold. 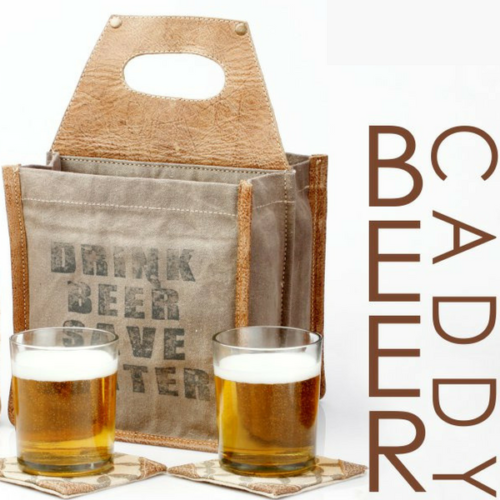 So go on ….treat him with one of these brilliant men’s gifts! 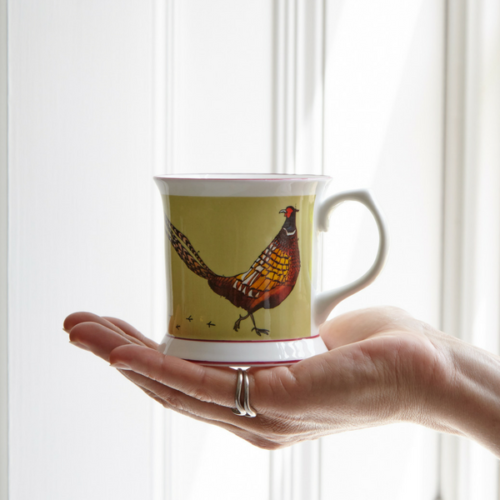 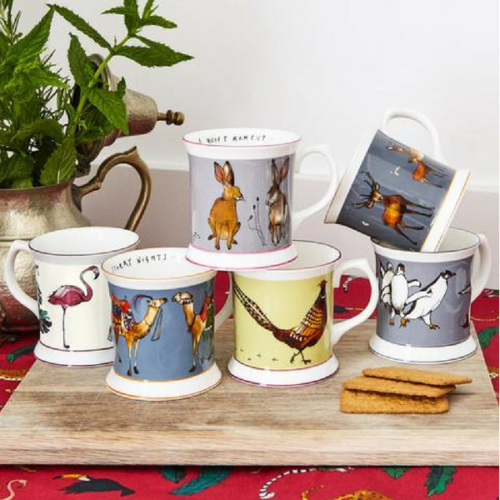 “Buy once, buy well”, and these beautiful hand-painted bone china mugs do not disappoint. 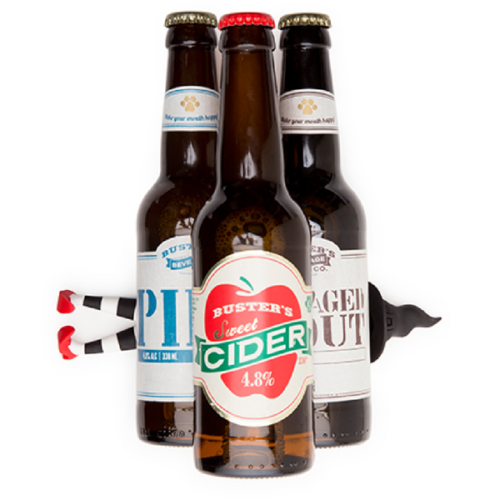 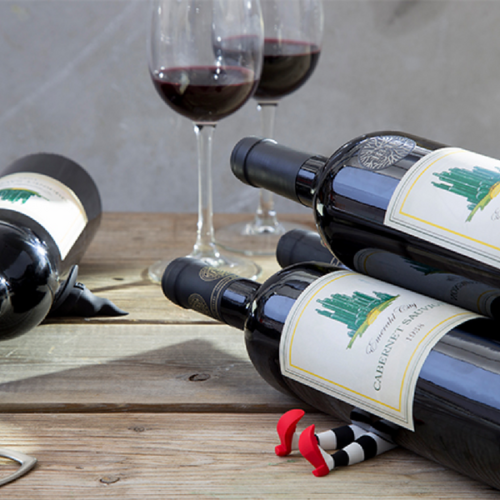 With the help of this Tipsy witch, your bottles won’t rock or roll as she’s got them all under control. 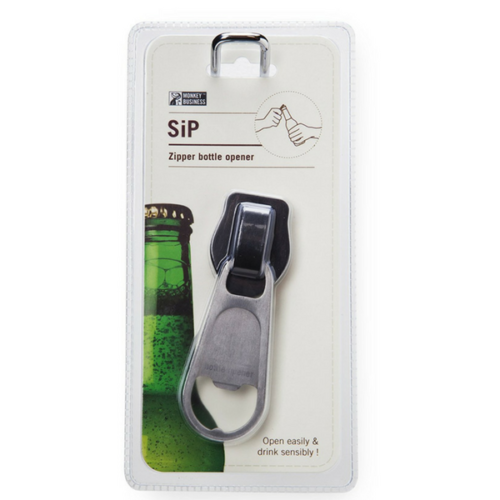 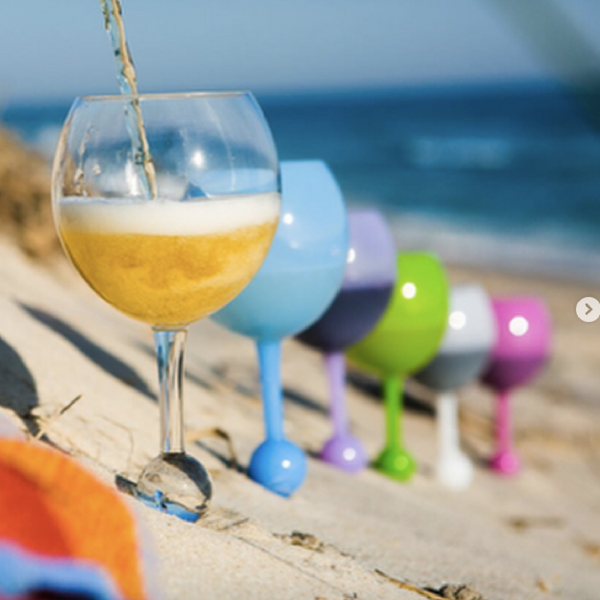 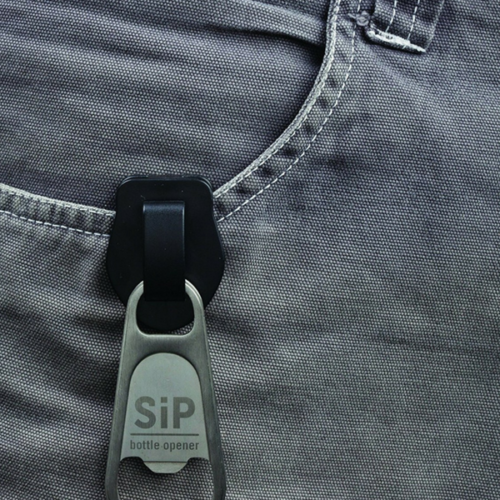 Zip shaped bottle opener that makes opening bottles a little bit more fun! 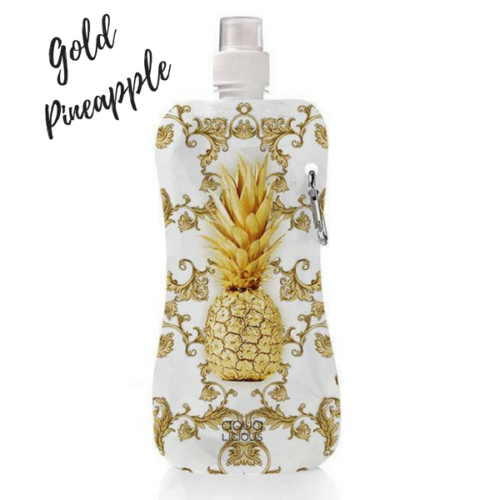 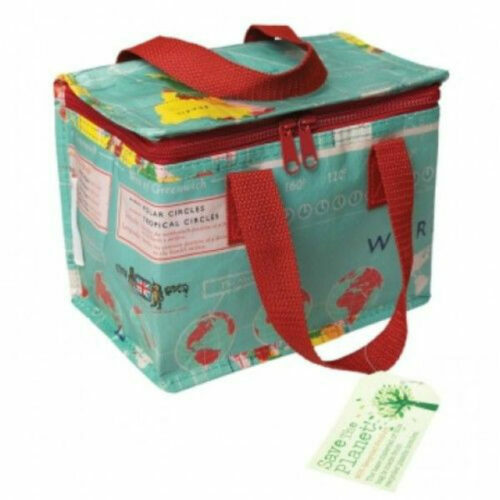 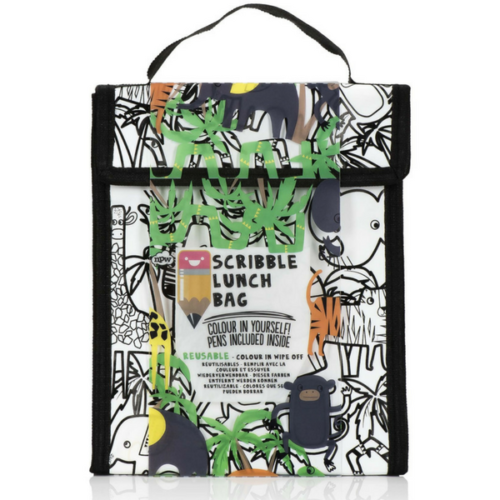 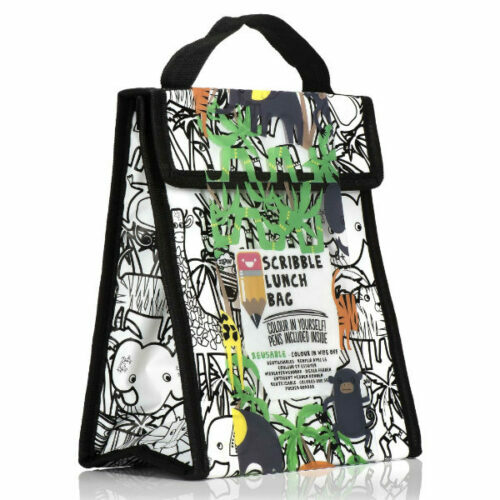 Insulated lunch bags are the stylish way to store yours or your children’s sandwiches. 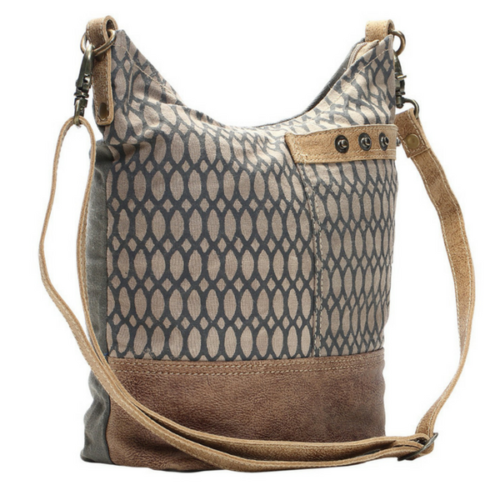 A spacious handbag in an unusual honey bee printed canvas combined with soft leather bottom and reverse. 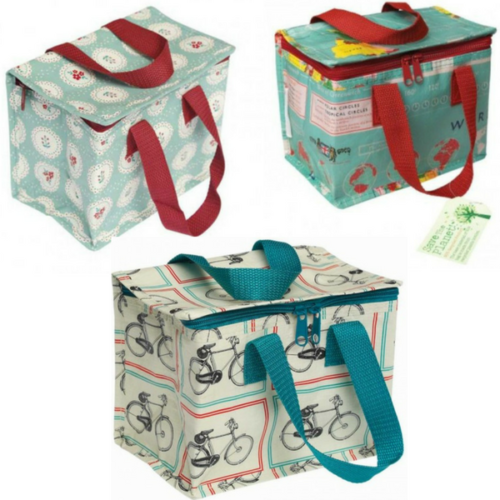 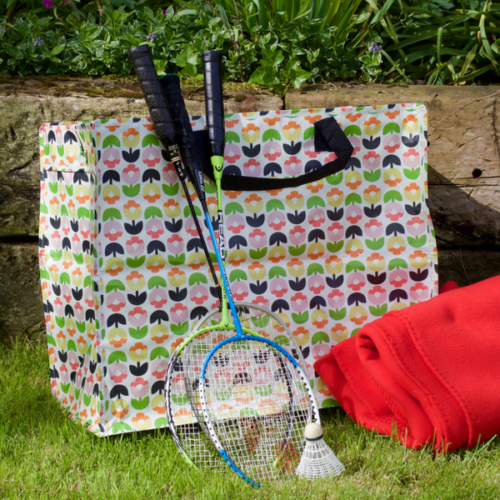 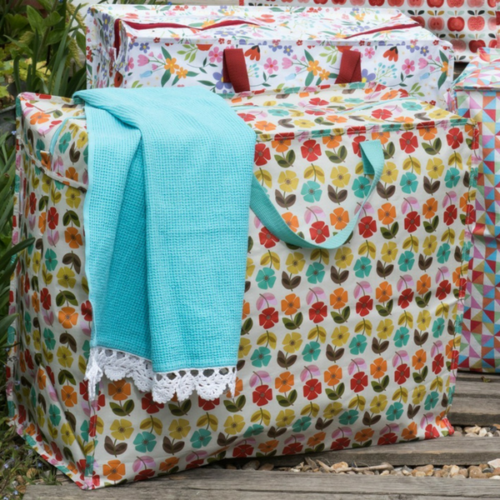 Jumbo Storage Bags to store wet / dry clothes, bedding, toys – or anything!